My work is inspired by real emotions, natural textures and the landscapes around us. I bring this through into my wedding work and focus on capturing the unstaged moments, and the small details that tell the story of your wedding day. A full day (12 hours) of relaxed documentary style wedding photography. I start at bridal preparations in the morning and stay through until the evening. A password protected online gallery that you can share with friends and family. All images in high resolution on a wooden USB. If you require less or more coverage or if you are planning a destination wedding, I can of course tailor the package to suit your needs. Travel is a huge part of my work and I love opportunities that allow me to combine this with weddings. 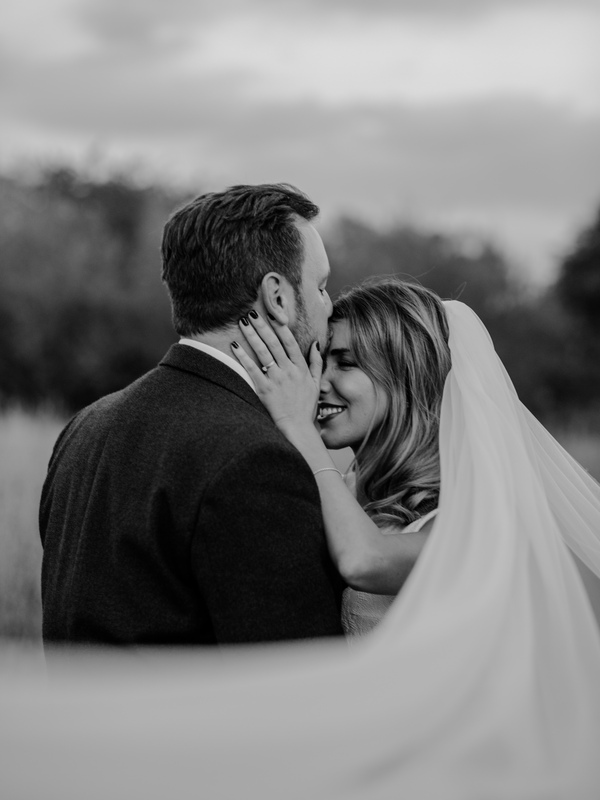 I am happy to shoot weddings and elopements throughout the UK and overseas. How many hours coverage to you offer? My standard wedding package includes 12 hours of coverage, from bridal prep in the morning and until dancing and drinking are well underway. If you would prefer less coverage or are having a celebration over a number of days, I can of course tailor the package to suit your needs. Your images will be delivered within 4-6 weeks of the wedding. You will receive an online gallery of high resolution images that can be shared with friends and family, downloaded and printed. To start the booking process you can get in touch via my contact page or email directly at info@lydiaharperphotography.com. Please try let me know a little bit about yourselves and the wedding day you are planning and of course feel free to ask any questions. While I do not include this in my standard wedding package, I would still love to shoot an engagement session with you. Perhaps you want to adventure out to a dramatic and wild landscape or stay a little closer to home in the places that mean the most to you. However you envision your engagement photos, I would love to make them happen. Engagement sessions start at £250 + travel. I typically deliver between 700 and 900 images, however every wedding is different and there are many factors that contribute to this.